The majority of today’s prospective law clients are finding their lawyer through an Internet search using Google, Bing or Yahoo. The old venues like TV, radio or the Yellow Pages are all but dead but for some class action, bankruptcy or tax resolution law sections. To make sure you have a shot at your share of those prospective new clients and profitable cases for your law firm, you need to work with a Lawyer Marketing Firm such as lawSITES.PRO to make sure that you are strategically positioned to capture the clients and cases you need to keep busy and grow your law practice. 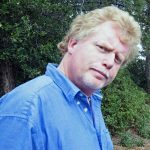 SEO for Lawyers pays dividends for years to come. it is a measureable investment. At lawSITES.PRO, we know how to research, plan and execute a strong search engine optimization (SEO) campaign for law firms. As a direct result of our constant study and website SEO maintenance, our clients’ legal websites consistently rank high in organic search engine results. SEO for Lawyers is a viable and necessary component of growing a law practice. SEO is not SPAM! – That 4 word comment from THE Google Engineer that the largest global corporations would corporately-cringe if they thought that Matt was angry at them, is a word picture and admonition that all businesses and law practice owners should take to heart. Yes, it is true that Google is changing focus to a more social media logarithmic model in their quest to index everyone on planet earth for the next evolution of Google’s SEO code, but that message tells us that a key component of every businesses’ web marketing should –at minimum— understand and adhere to the traditional Google SEO text book which stresses “white hat” SEO data points that Google appreciates us working while growing our social outreach. Google’s CODE can and should be our friend when we understand the humans behind the code have evolving hopes and expectations that with-it businesses and websites that Google will desire to index, verify, and positively-rank —if Google trusts us— will then be served up in Google’s trusted-results to those prospective clients that can make us happy, busy and prosperous. On May 25, 2012, Google unveiled the current version of the Google Search and Verify Mindset” that, in military fashion coined as their “Penguin” update. The last major Google Code release prior to Penguin was called” “Panda” released on the planet in February 2011. Each software release should be tracked by the CIO’s of all major corporations on the planet that depend on the Internet for their sales, branding and Goodwill. So should law practice owners who want to grow their business. What is Search Engine Optimization and Why Should a Law Practice Owner Care? 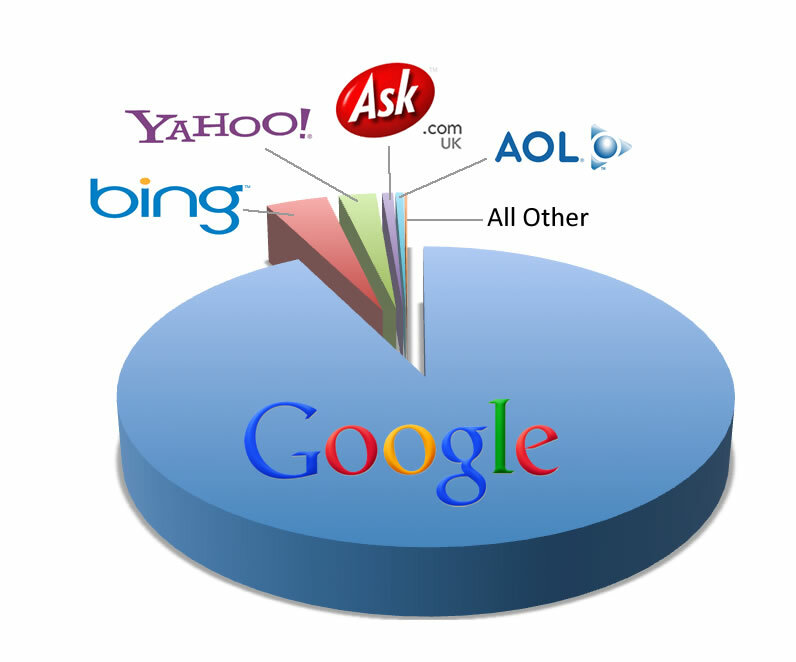 The most commonly used search engines are Google, Bing, Yahoo, Ask, Aol, MyWebSearch, blekko, lycos, dogpile, WebCrawler, Info, InfoSpace, Search, Excite, and GoodSearch. Each one of these search engines incorporates a wide variety of undisclosed factors into its algorithms. To avoid manipulation and ensure the high quality of search results, each search engine constantly changes these algorithms. If you do not pay attention to these search engine algorithm changes, your site could quickly fall off the rankings and become virtually invisible to prospective clients. 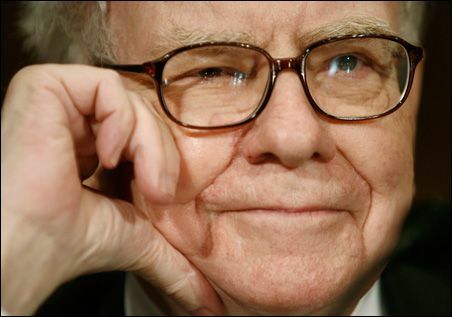 Warren Buffet, Solo Practitioner, Boutique Law Practice, Nationally Expanding Law Practice? SEO Counts! Strategic use of social media, such as Facebook and Twitter and the potent backlinks they create. We have too much experience in doing SEO the right way, and too much to lose by getting into hot water. Our crew has been doing this (in Internet years)… well, forever! How long? —since our friends were insistently telling us back in 1996-1998: I’ll never sign up for it… but, tell me again… what is EMAIL? We abhor and avoid any SEO practices that are questionable — iffy, trendy or viewed as “black hat” that could have a negative impact on our client’s coveted page rankings such as shortcuts like subscribing to “link farms” or “keyword spamming.” There are no shortcuts when it comes to SEO. When SEO is honestly-earned through dedicated and persistent efforts, rewards will accumulate and build as an honorable business would hope for. 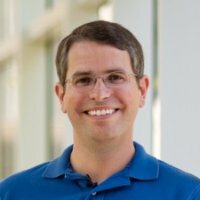 What does Google’s “E N F O R C E R” Matt Cutts have to say about Black Hat SEO Techniques? At lawSITES.PRO, our first step in devising an effective SEO strategy for your law firm will be to define your target audience and objectives and to decide on the right mix of services we can provide that will achieve your goals. Some clients may wish to dominate a market or area of practice for their location. 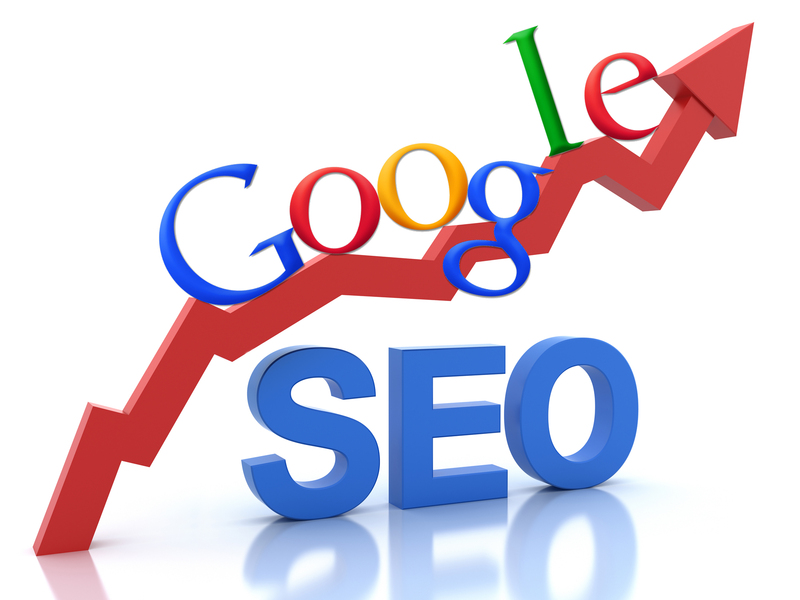 Others may simply wish to boost their search engine rankings. 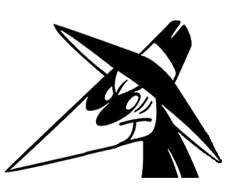 We will tailor a “White Hat” strategy that even Billy Graham would bless to get you, your family and your law practice to the top the Internet “Gotta Have” lists of ethical and trusted business lists. Coding: Our programmers engineer everything toward good SEO, including the selection of your domain name, proper , all-important meta tags. Content: Our content copywriters can provide law practice content that is rich in pre-engineered keywords, while also being informative and compelling for your website visitors. Our carefully chosen keywords and keyword-strings are each engineered to get a specific page found by you prospective clients as if that page were a stand-alone website. Directory content: If you need a hand, we will update your AVVO profile, or your LinkedIn profile with your LOGO, or graphics we designed for your new website so that all your web properties are like-branded. We will also backlink these directories to your website which can significantly improve your search engine visibility. Social media: We can provide your law firm with a BLOG connected to your existing or new website and set up automated software to push-publish your articles onto your Facebook business page, Twitter, and LinkedIn accounts. We will help you set up your all important Google Plus account, Pinterest, Vimeo, YouTube channel and any other social site that can grow your inbound links and drive up your search-engine ranking. Our SEO experts will regularly monitor the progress of your SEO efforts, and measure the success of your social medial campaigns to ensure the best possible outcome for your website. When it comes to SEO and social media, it is important that you are active to see those incredible potential results. Don’t leave your website design and critical SEO in the hands of an amateur. 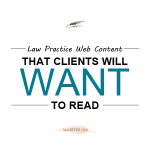 If your law practice website hasn’t been getting the job done, then your practice is suffering and missing daily opportunities. Get the clients and cases you deserve with professional web design from lawSITES.PRO.